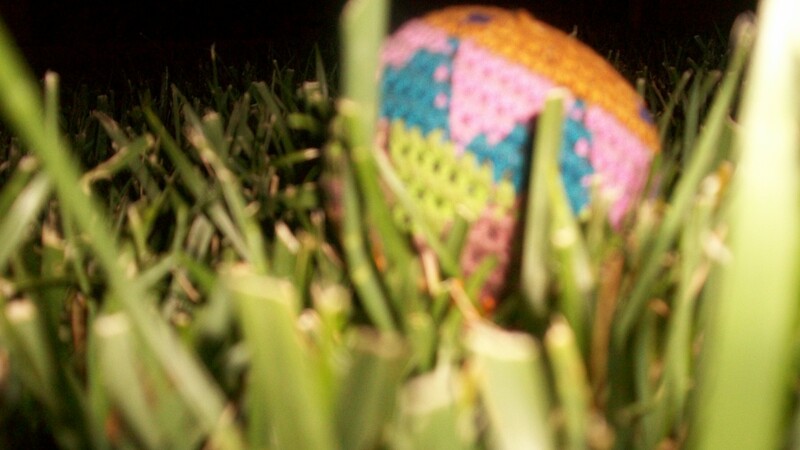 It’s a hacky sack, which my moniker is derived from. Hackxsack is pronounced hacky sack. I spell it with an X because it makes it more like a single word and because it just works for some reason. It encapsulates exactly the message and inspiration behind my art. Does this sound confusing? Probably because it’s 3 am.